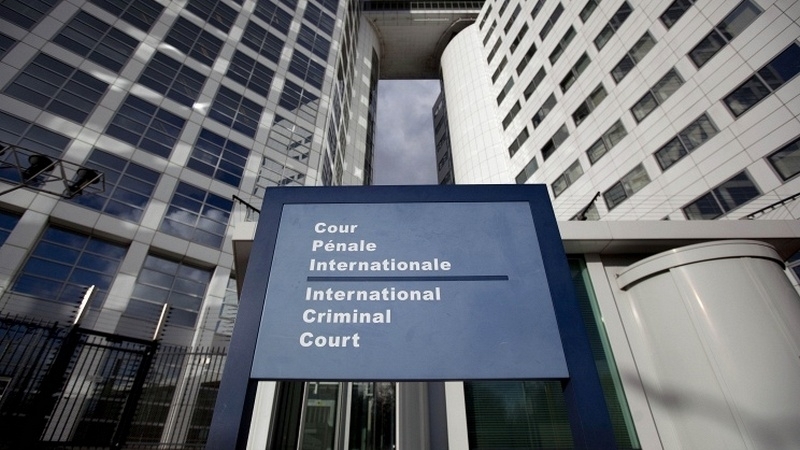 Progress is observed in cases regarding repression against the Crimean Tatars and pro-Ukrainian activists in the Crimea, submitted to the International Criminal Court in the Hague. Svetlana Valko, the member of the board of the organization Truth Hounds, made a corresponding statement in a commentary to QHA. According to her, last year the human rights activists of the organization made a submission to the ICC on crimes against humanity in the Crimea and the report of the prosecutor of the court on the preliminary consideration of cases contains information about the peninsula. “These cases [regarding the Crimea, - Ed.] in contrast to those on Donbas, have another "key". We are talking about crimes against humanity, namely, ethnic, political and religious persecution. We argue that the attacks on Crimean Tatars, Muslims and pro-Ukrainian activists are connected to one aim - persecution. Hopefully, the ICC will recognize them as such and will consider them," Valko stressed. According to her, the situation with the cases regarding the Crimea is better than with similar cases on the Donbas, but Valko notes that even in the event of a positive decision and consideration of cases related to the repressions on the peninsula, the discussion can only be expected on the facts of violation of human rights, and not on territorial integrity. “The court [in The Hague, - Ed.] does not know how to deal with such cases, since today such precedents and norms are absent. In cases against humanity, we have a chance,” the human rights activist emphasized. Earlier, the prosecutor of The Hague Court published a report on the situation in Ukraine.